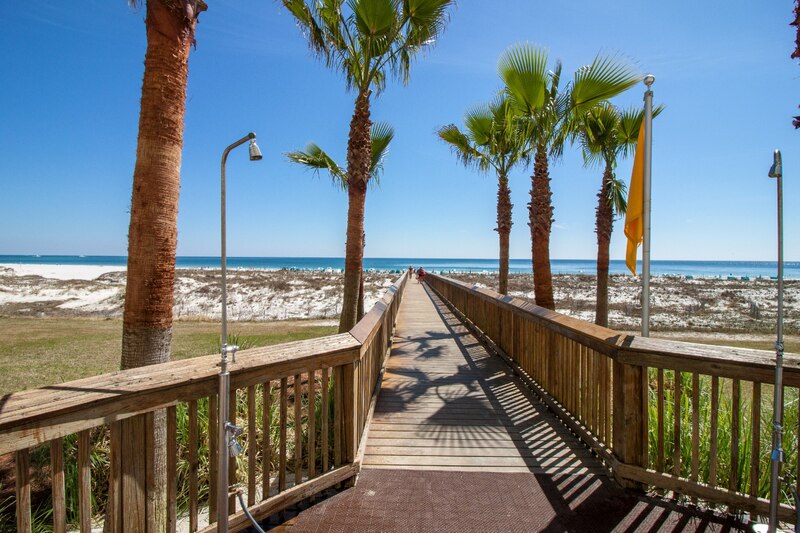 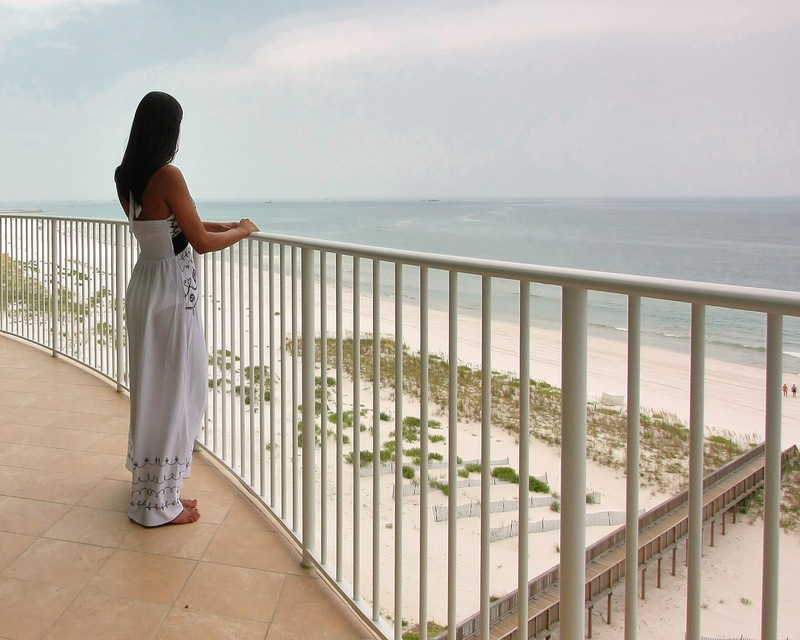 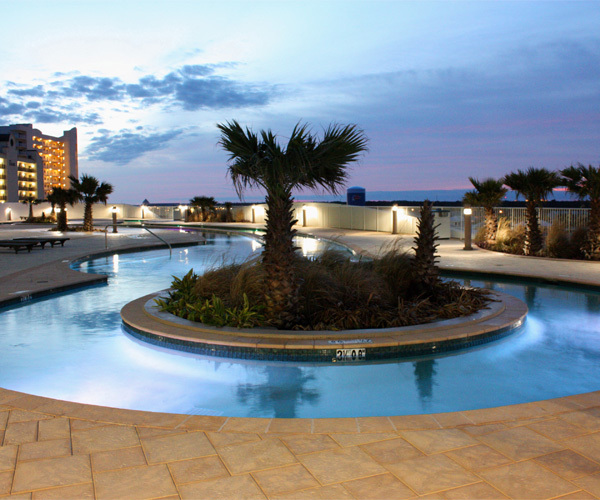 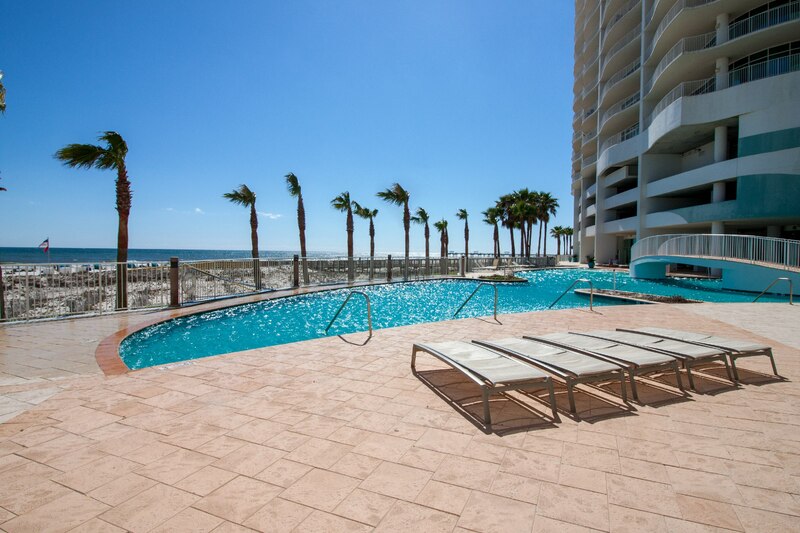 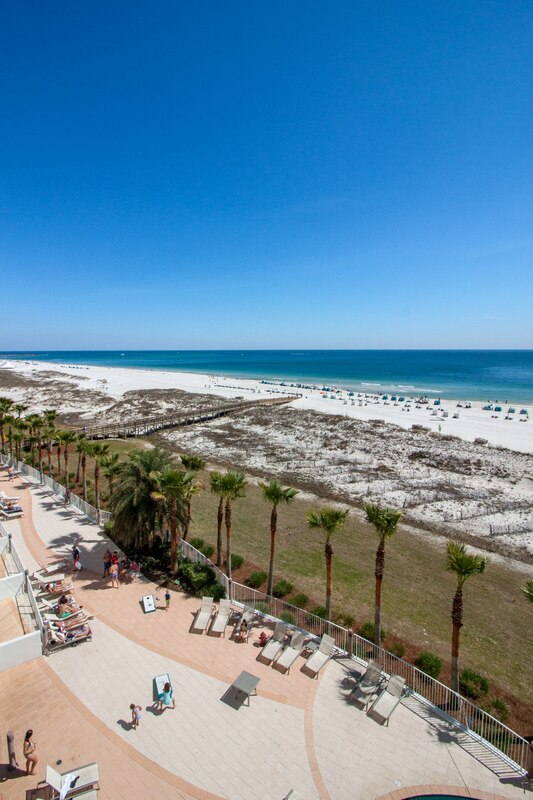 Turquoise Place Rentals by Caribe Realty in Orange Beach, Alabama is the place for your luxury vacation. 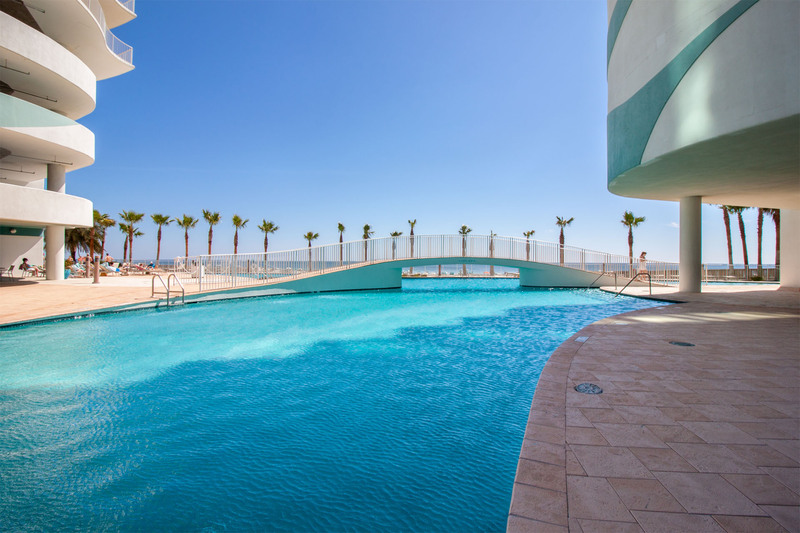 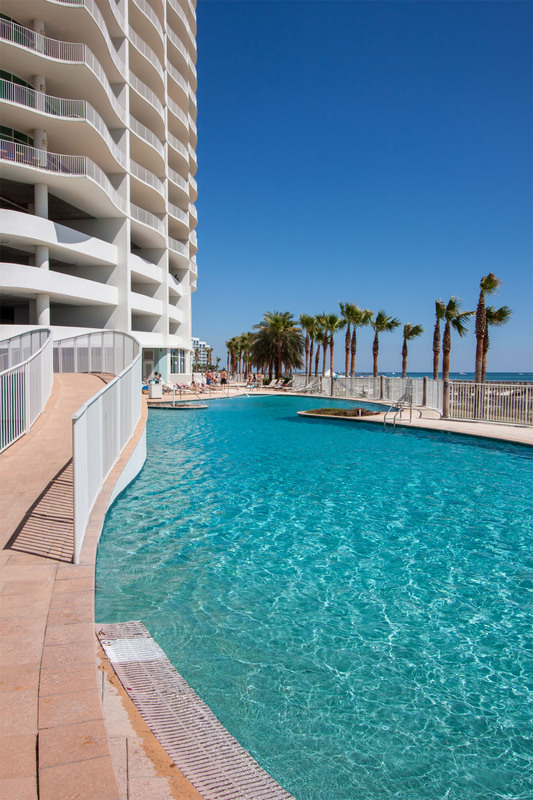 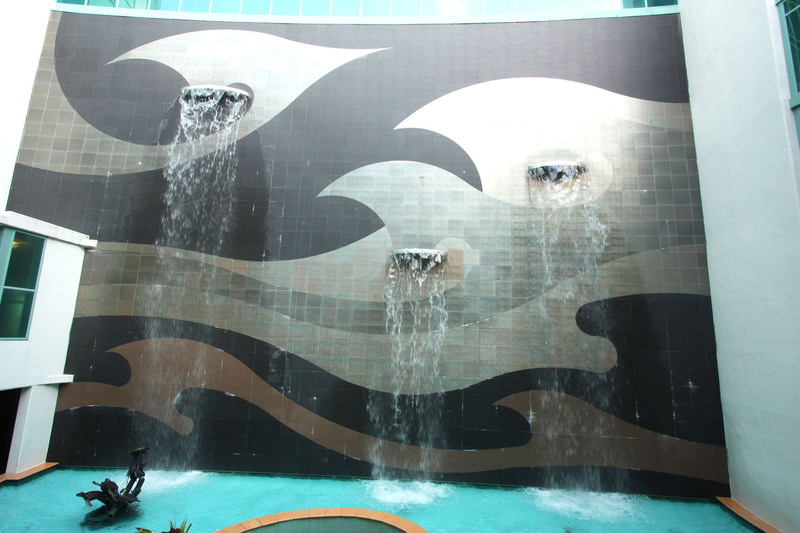 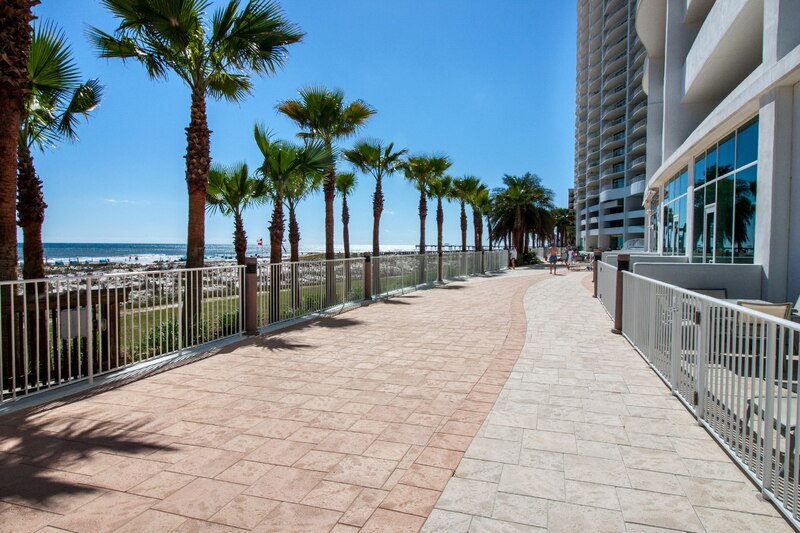 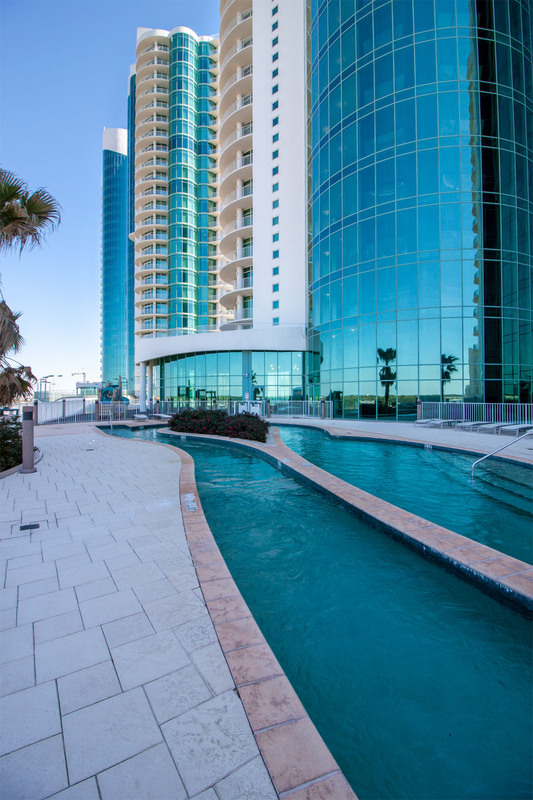 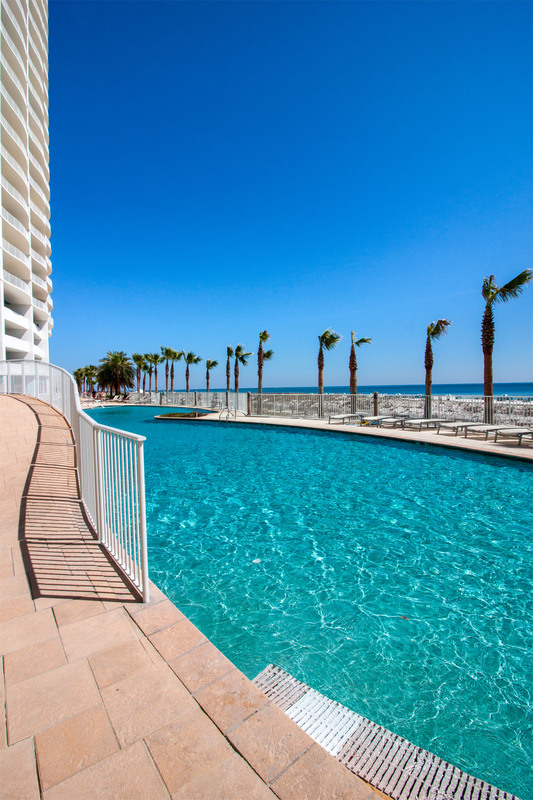 Located directly on the beach, Turquoise Place is the most sought-after condominium resort along the Gulf Coast. 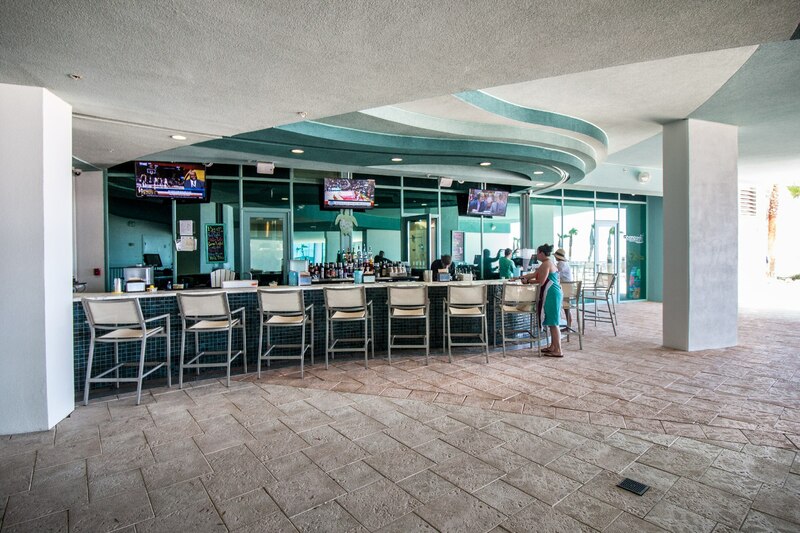 From relaxing in the lazy river to a friendly tennis match, we offer something that every family will enjoy. 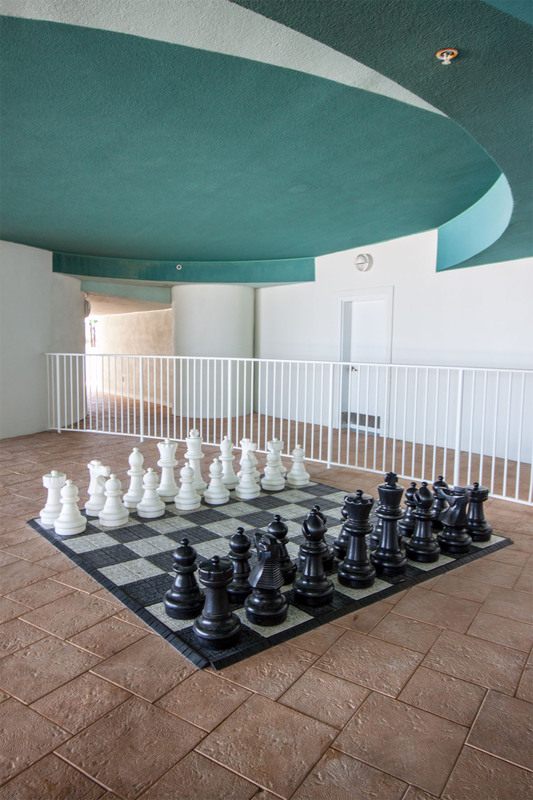 Turquoise Place units are spacious three and four bedroom condos with plenty of room for the entire family. 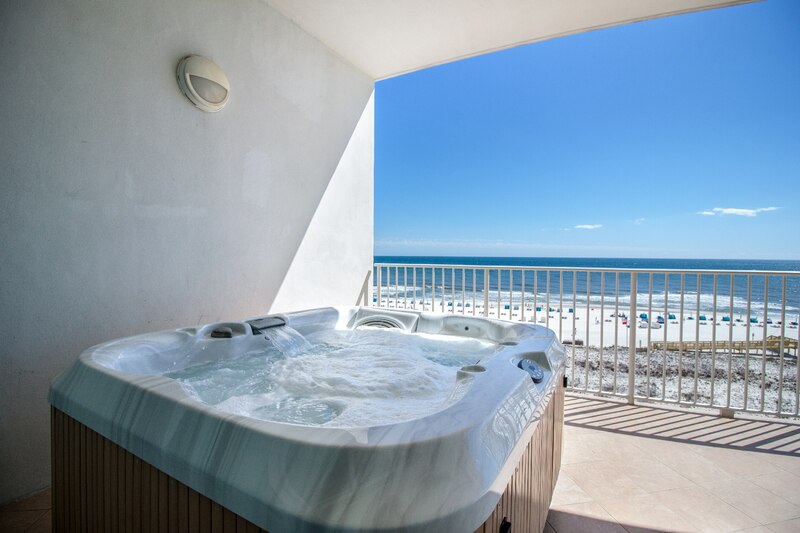 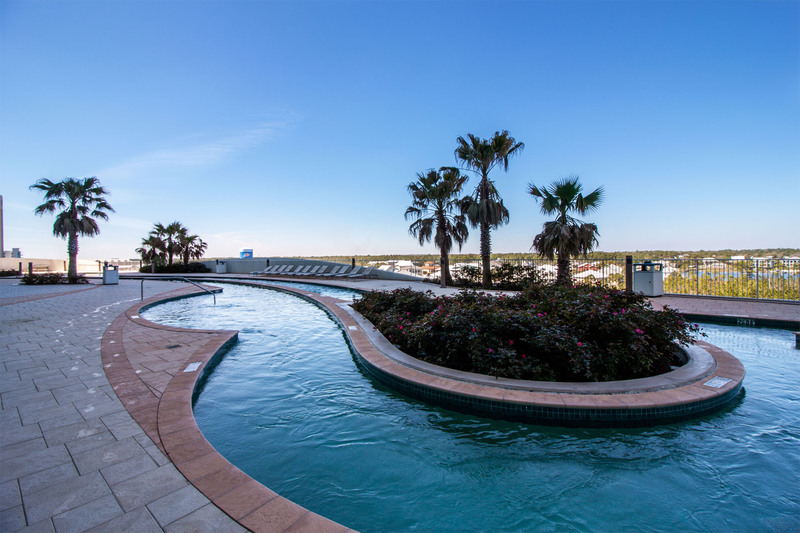 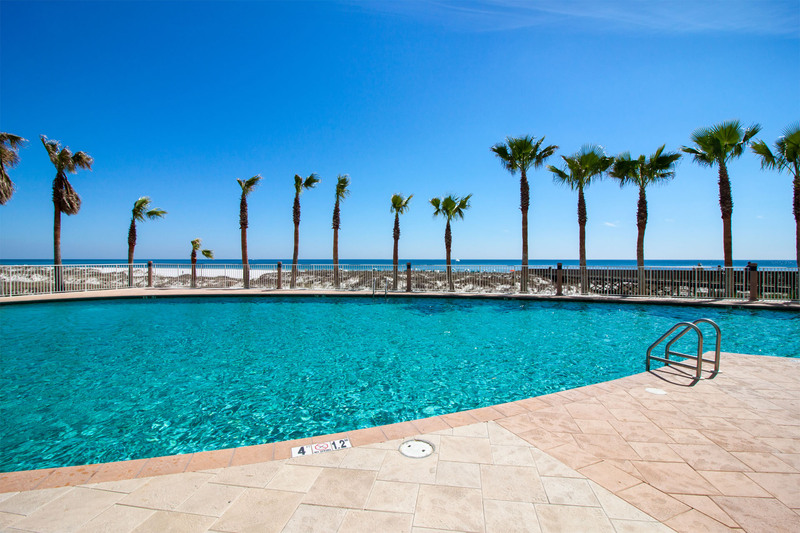 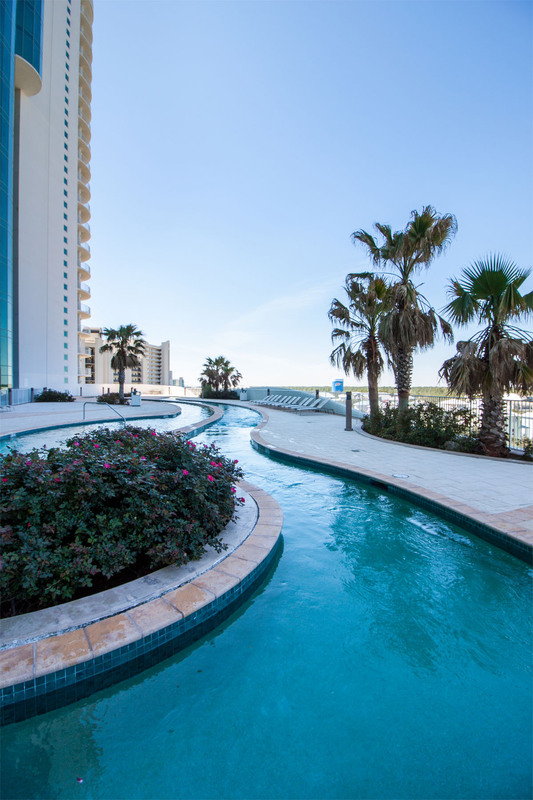 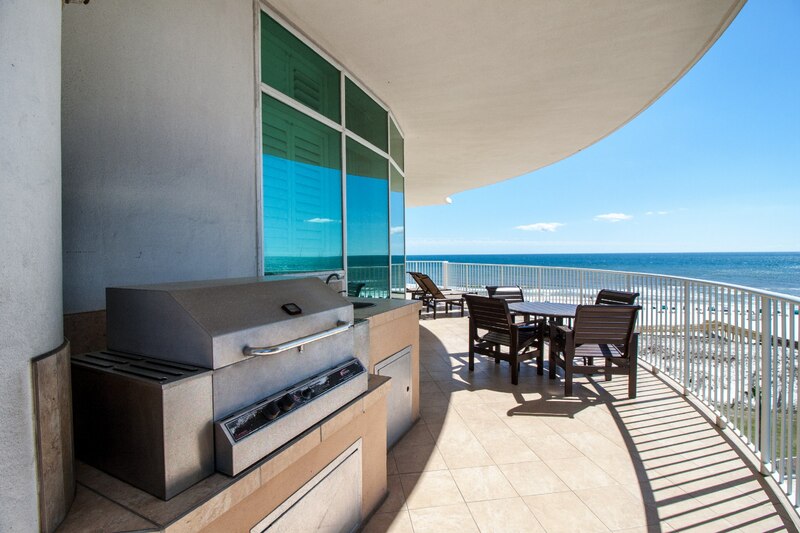 Each unit has a large balcony with a stainless steel grill and a Jacuzzi hot tub to enjoy the perfect sunset over the Gulf of Mexico. 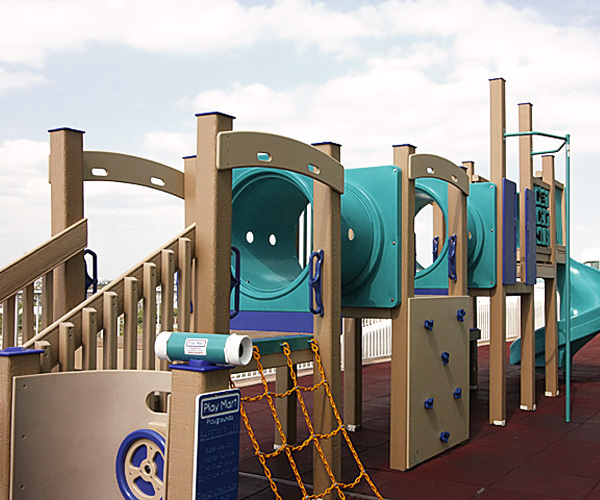 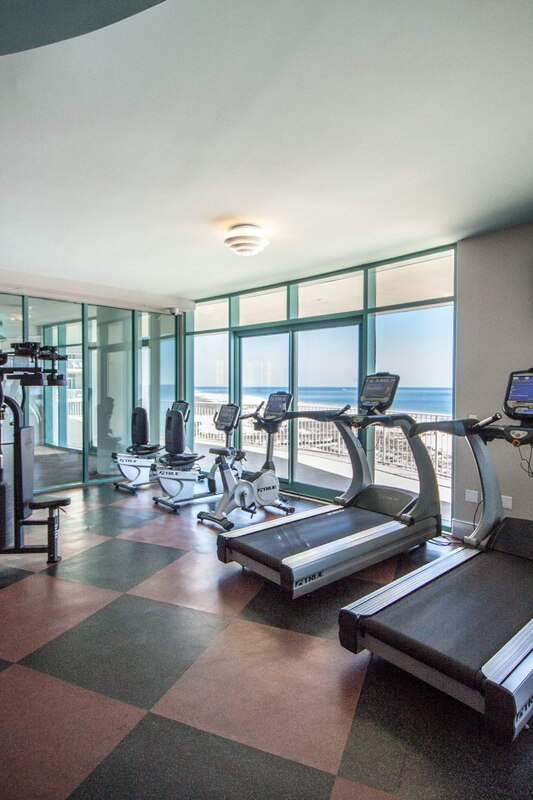 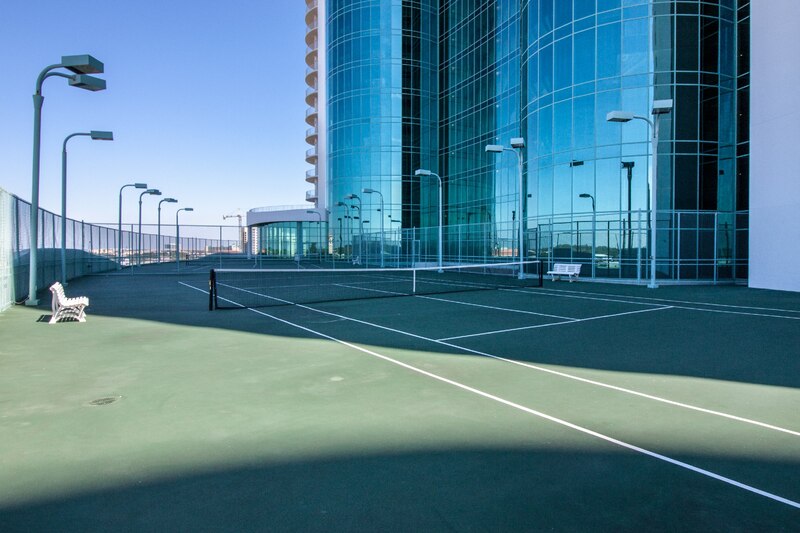 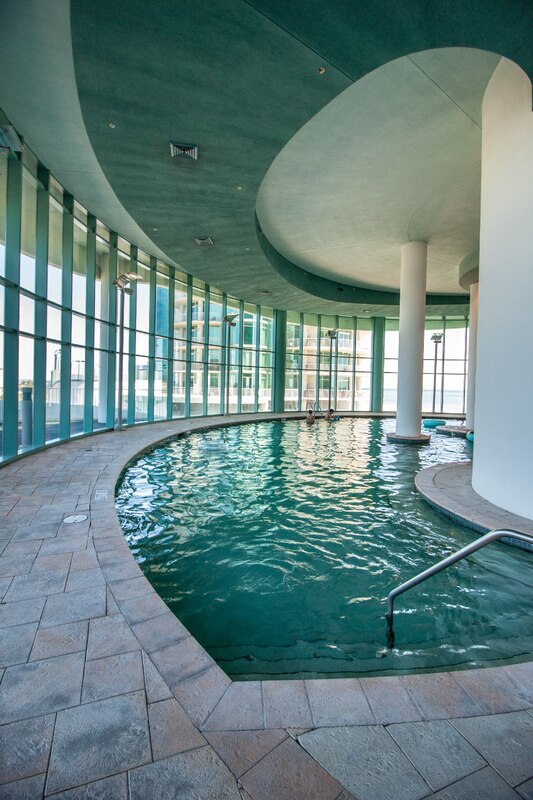 Enjoy amenities such as our lazy river, indoor and outdoor pools, steam rooms and saunas, fitness centers, tennis courts, playground, life-sized board games, and more. 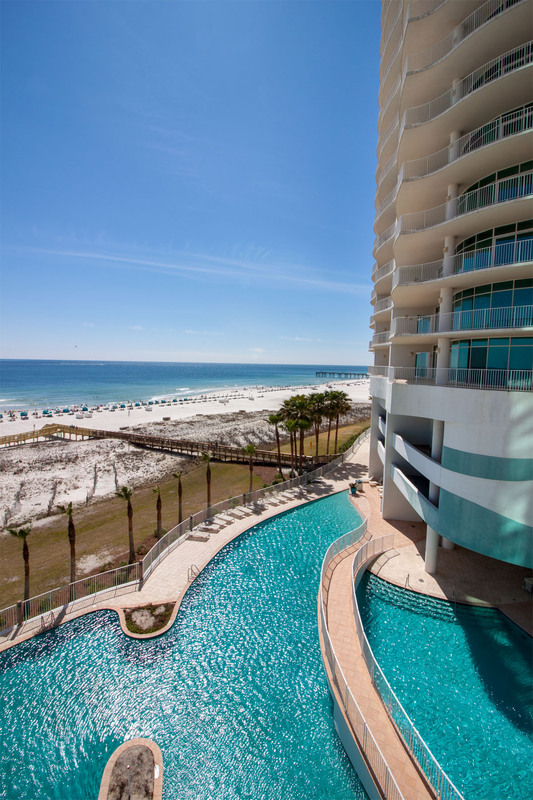 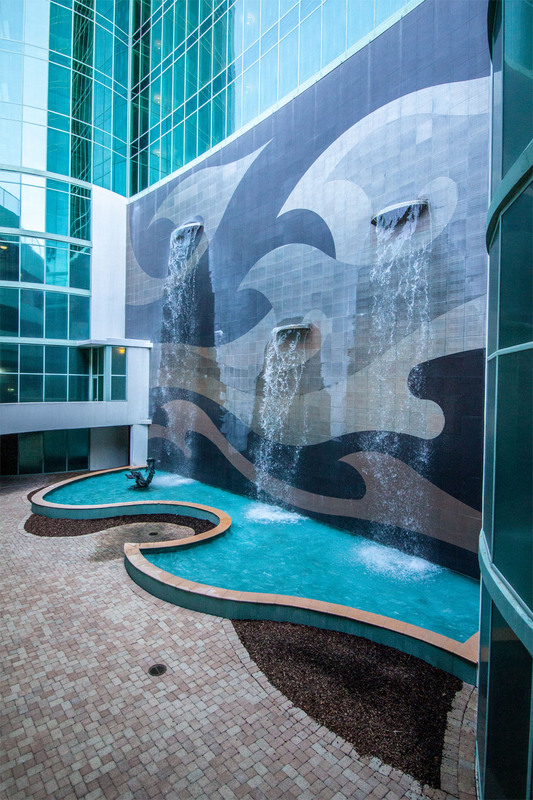 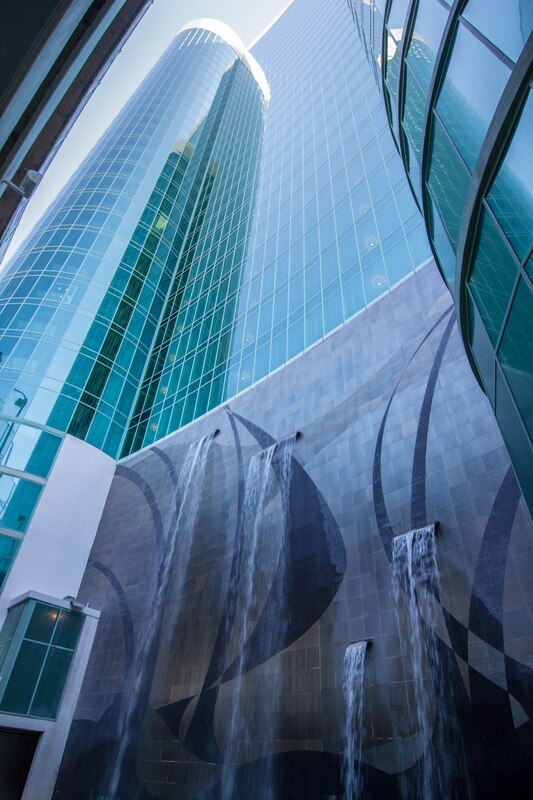 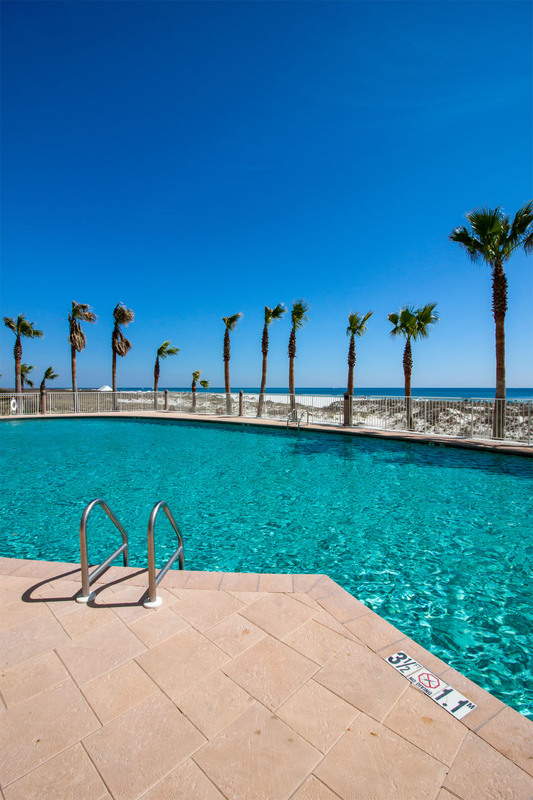 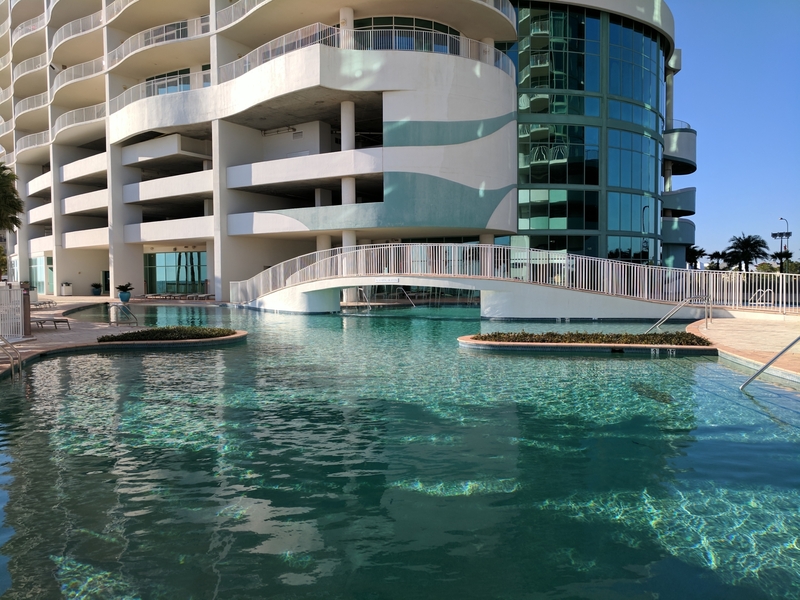 Experience the most luxurious amenities on the Gulf Coast.